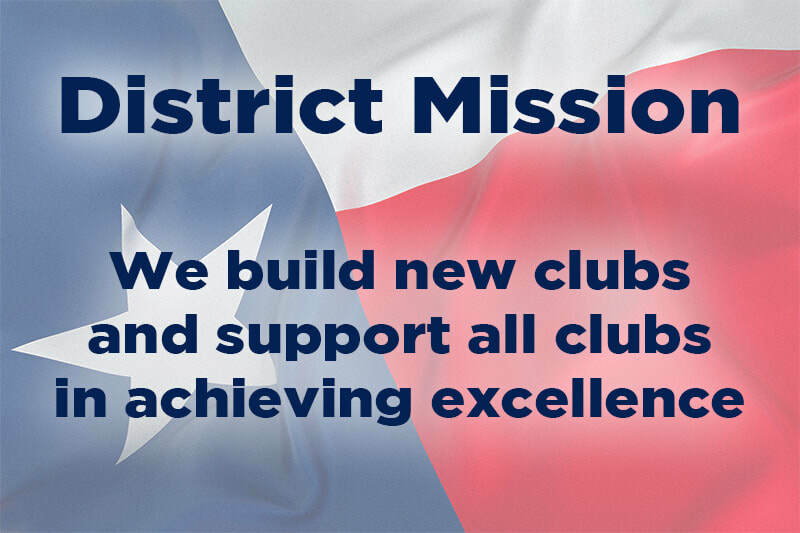 District 55 serves the members in about 200 clubs from Temple to Brownsville and from Del Rio to Corpus Christi (map). It includes community/open clubs, corporate clubs, and advanced/ special purpose clubs. We have clubs that meet before, during, and after working hours, and on Saturdays. We are sure to have a club that fits your schedule. District 55 enjoys a diversity that makes it great! Need more information about Toastmasters? Visit our Visitors page. Or search for a club that meets your location and schedule requirements, then pay them a no-obligation visit. On our site you can also meet our district leadership team, see a list of clubs in District 55, and learn about the Toastmasters education program.